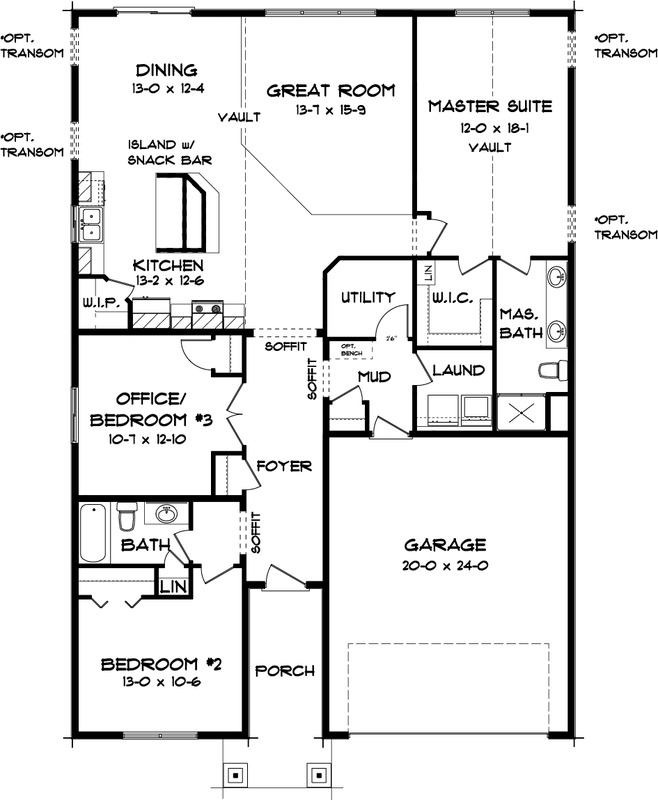 The popular Hemlock floor plan brings you a piece of affordable luxury with Capstone’s value and craftmanship. This slab on grade home features three bedrooms, two baths and a main level laundry room so you can enjoy your active lifestyle without all the fuss with stairs. The gourmet kitchen boasts a stainless-steel appliance package, oversized center island and loads of storage! The desirable master suite flaunts a walk in closet and private master bath with double sinks. Make this sunroom your own oasis as a reading nook or morning coffee area.